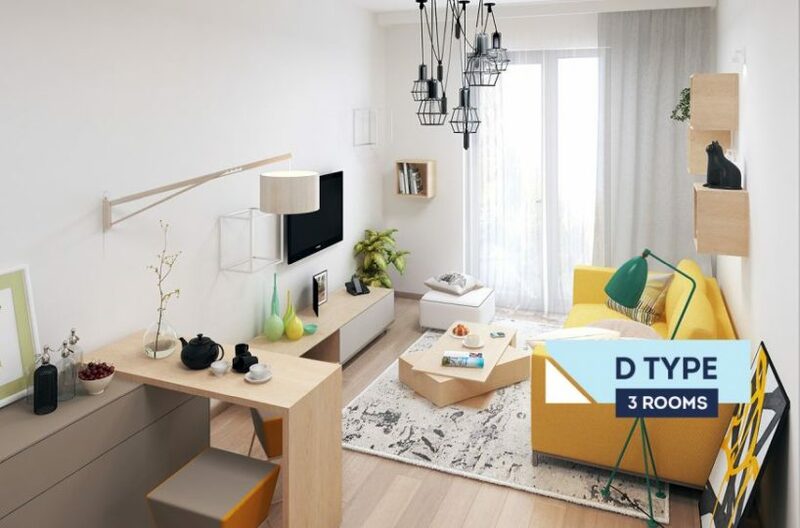 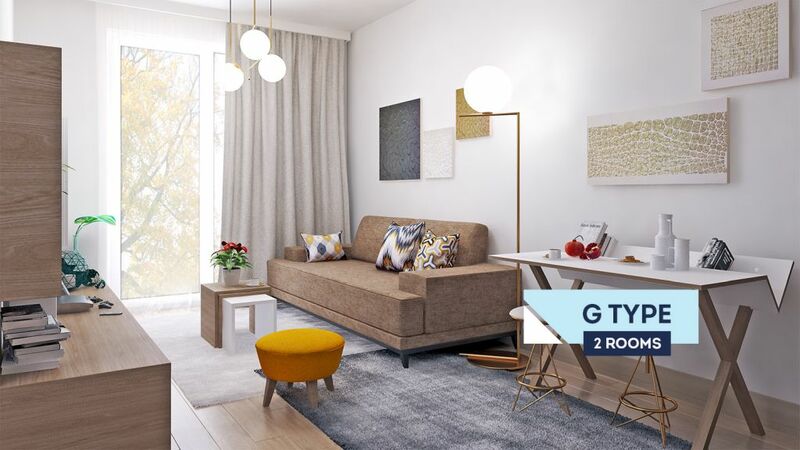 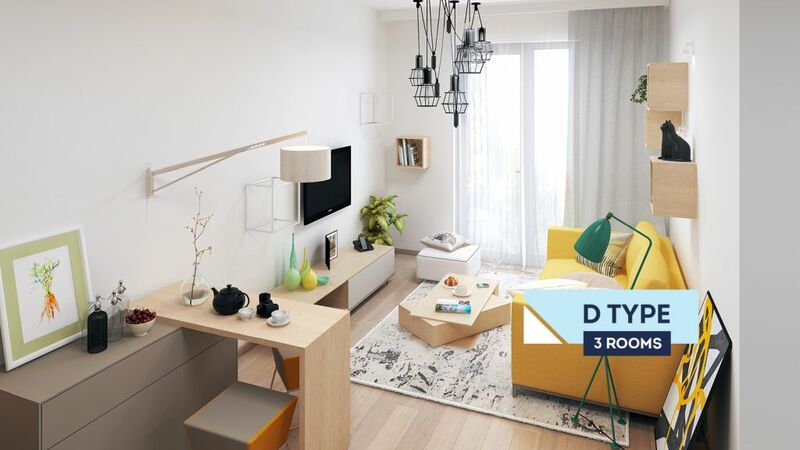 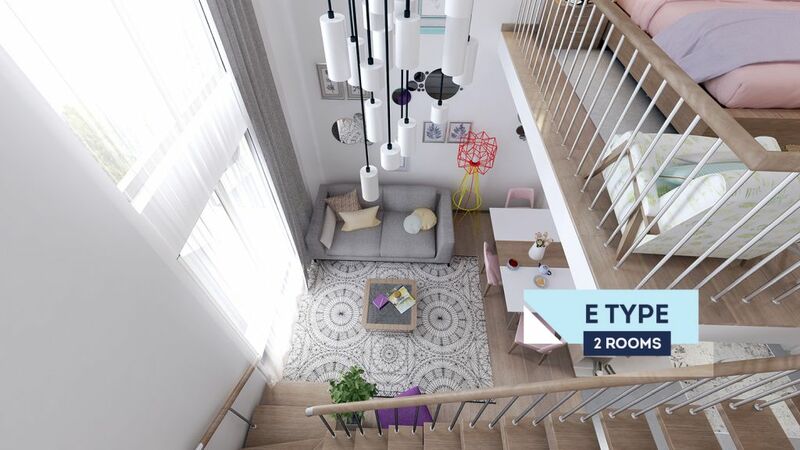 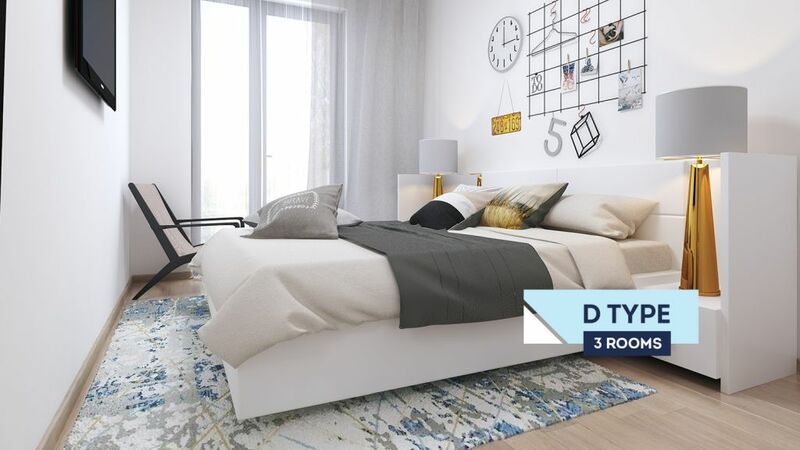 Green Diamond is the perfect project for anyone looking to start a beautiful new life in Tbilisi – or upgrade their current lifestyle to the best that it’s possible to get in the city. 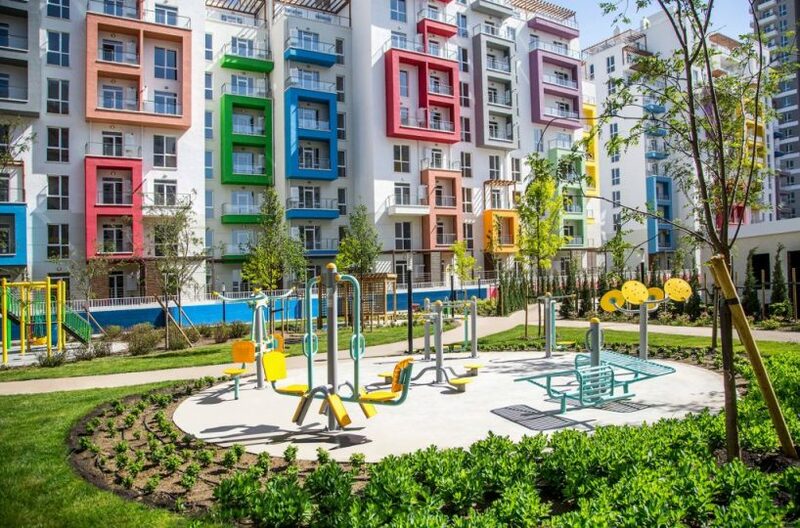 The project is totally unique in Georgia. 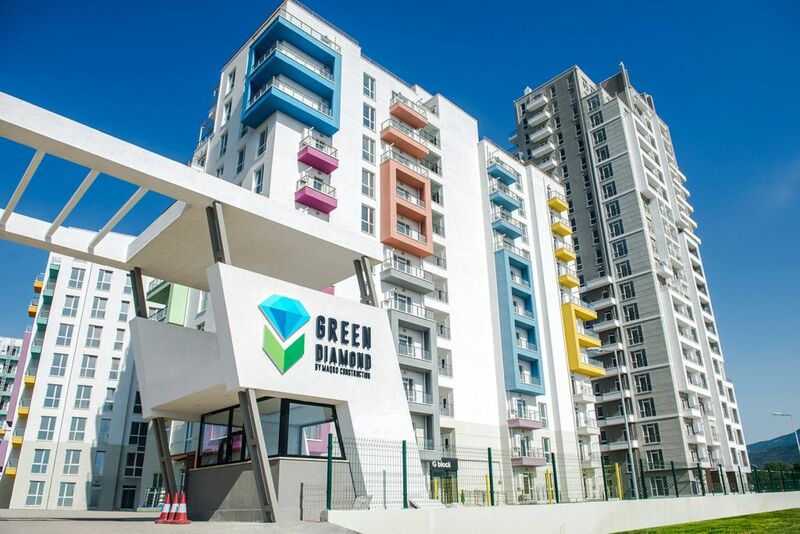 Green Diamond occupies a vast plot of nearly 70,000m2 which, once fully completed, will contain over 1,700 luxurious apartments and over 23,000m2 of green areas in a totally secure, gated community. 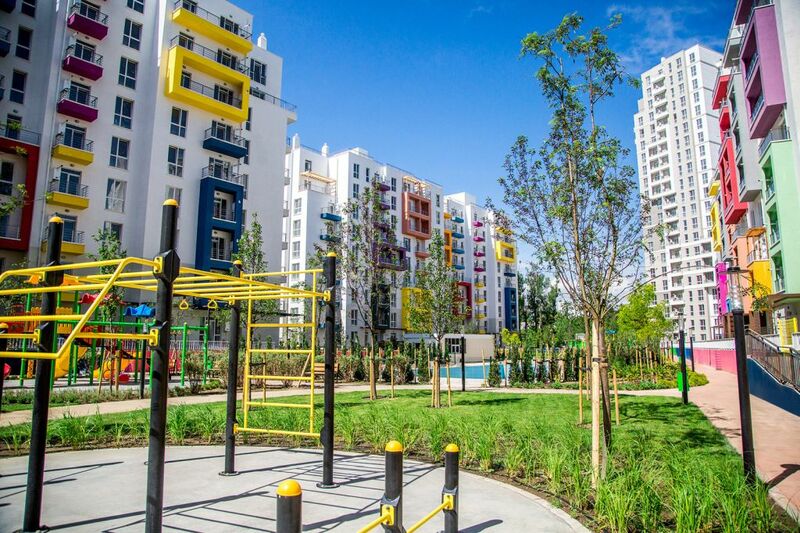 In terms of facilities, Green Diamond has more to offer residents than any other project in the city. Once the final phase of the project is complete, the list of amenities here will include three outdoor swimming pools, four basketball courts, four outdoor fitness areas plus an indoor fitness centre, an 832m jogging track, four children’s playground areas. 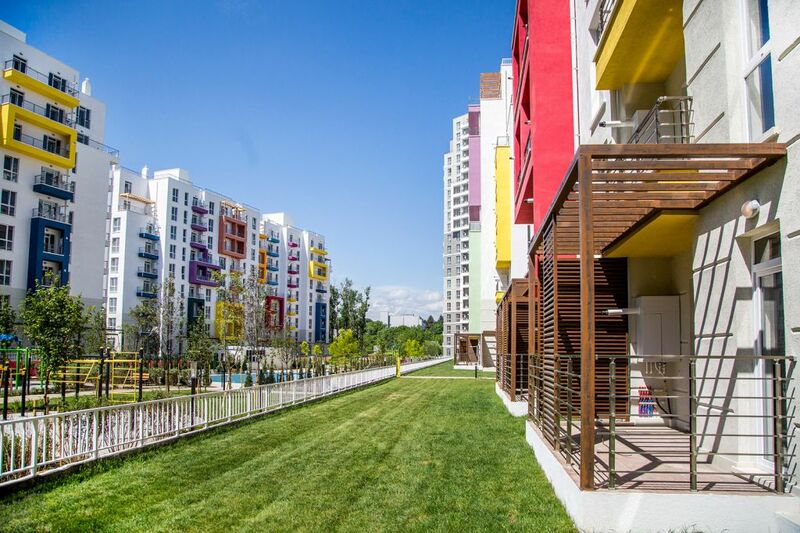 plus shops, cafes and restaurants. 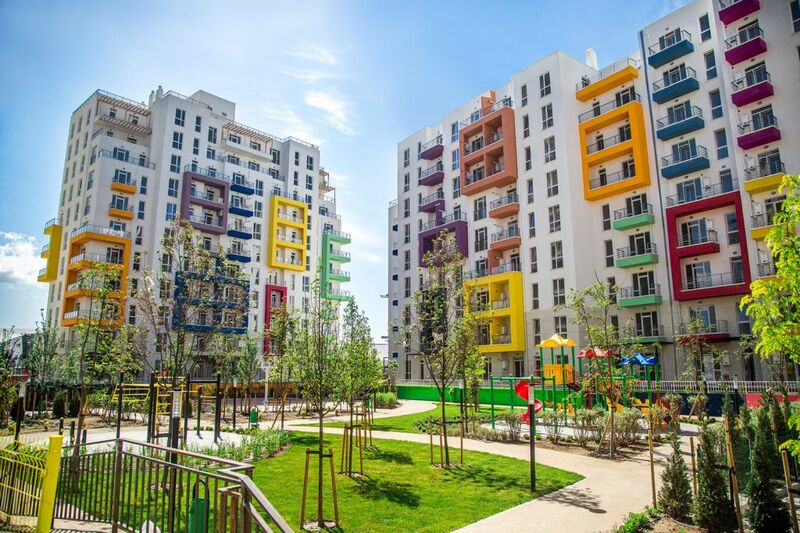 The project has been especially designed for families with children and will contain both a kindergarten and a school. 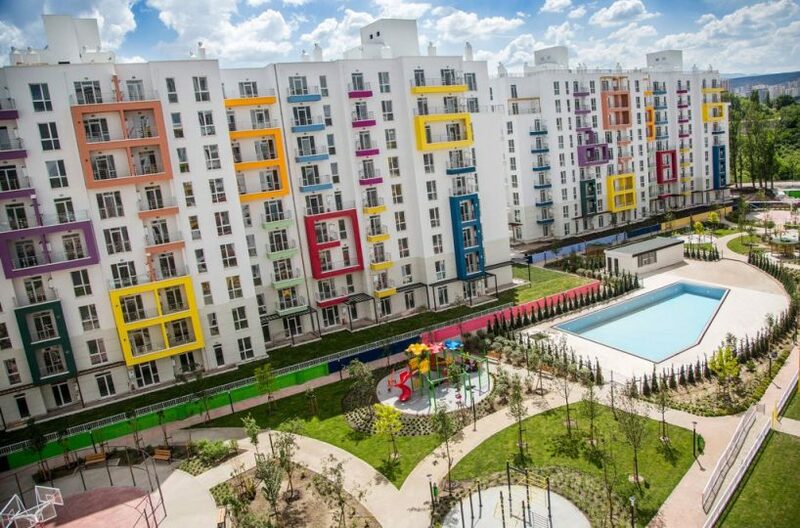 Just outside the perimeter of the project are Tbilisi’s Olympic facilities, which include an athletics stadium, gymnastics centre and one of the largest swimming pools in the city. The project is located in the Dighomi area to the north of the city – around 8km from the city centre – located close to the US embassy. 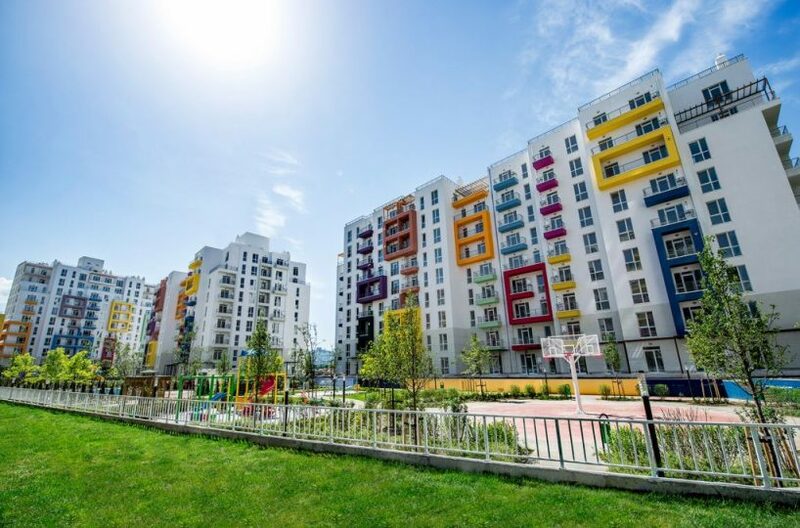 There is a large Goodwill hypermarket 2km from here and Tbilisi’s largest shopping mall, Tbilisi Mall, is under 5km away. The best school in Tbilisi, the QSI American School, is also 4km from here and there are also good hospitals and a University all less than five minutes’ away by car or taxi. 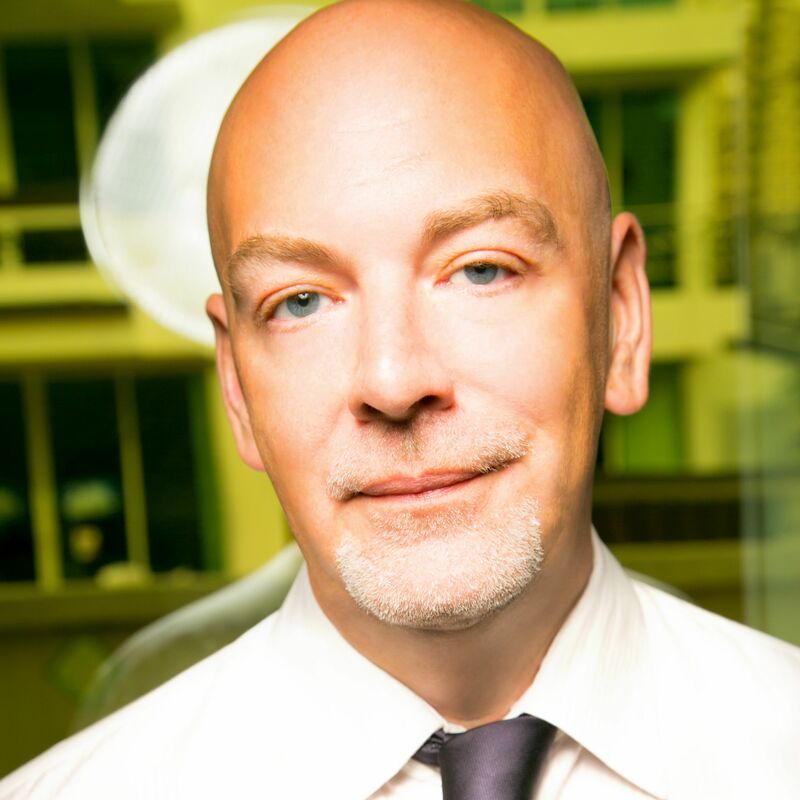 This massive project is being delivered in three phases. Phase One, which consists of ten buildings, was fully completed, ahead of schedule, in September 2018. 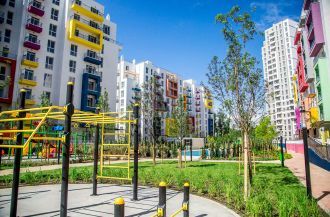 Phase Two, consisting of two high-rise buildings, is scheduled for completion in May 2019, while the third and final phase is scheduled for 2021. 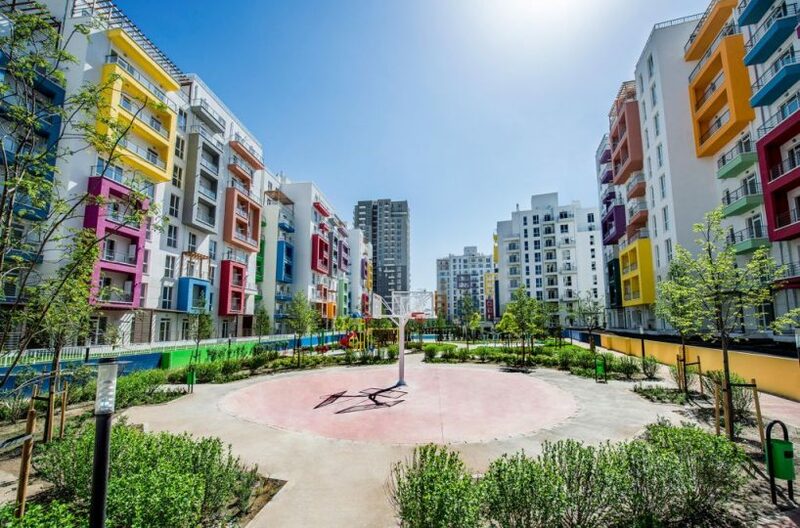 Once fully complete, the project will consist of 23 different buildings, most of which are ‘mid-rise’ buildings of 9 or 11 storeys, plus several high-rise blocks of 20-22 storeys. 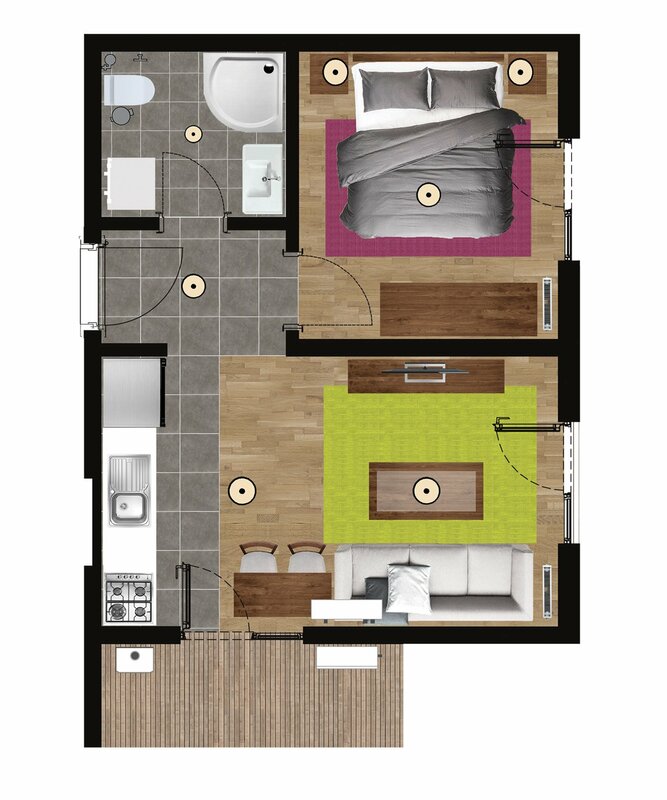 Green Diamond has a variety of different apartment sizes and layouts to choose from. 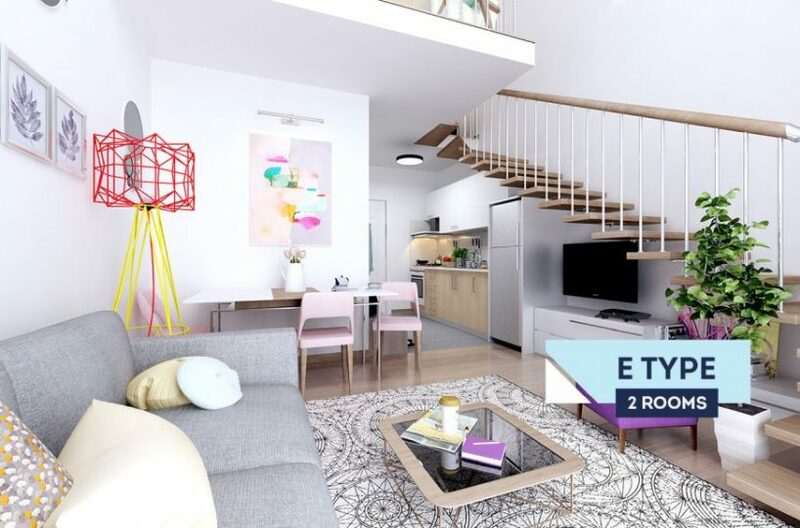 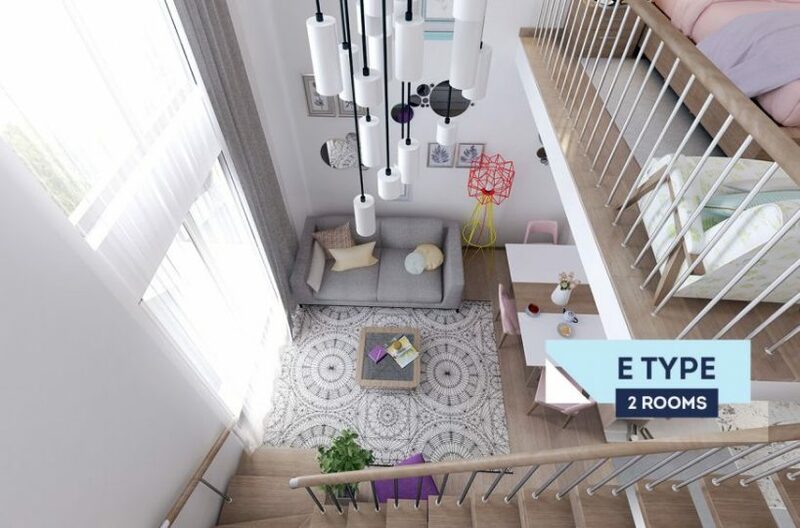 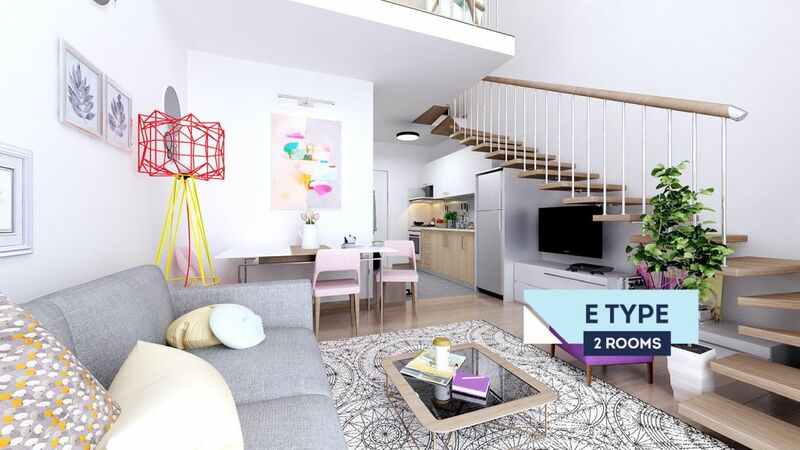 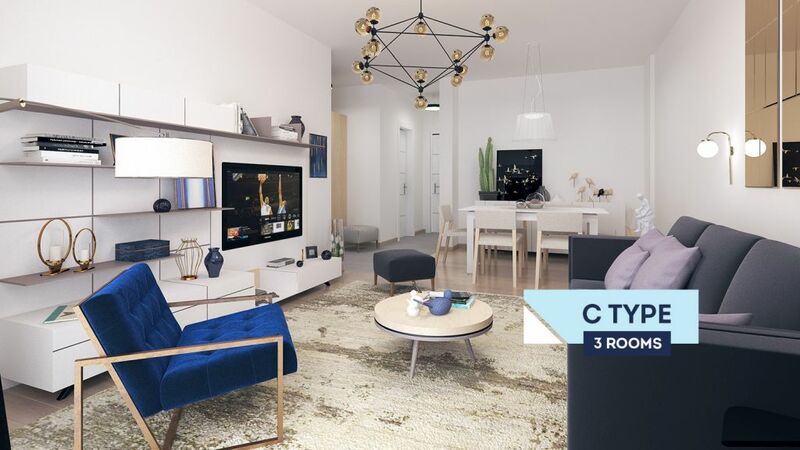 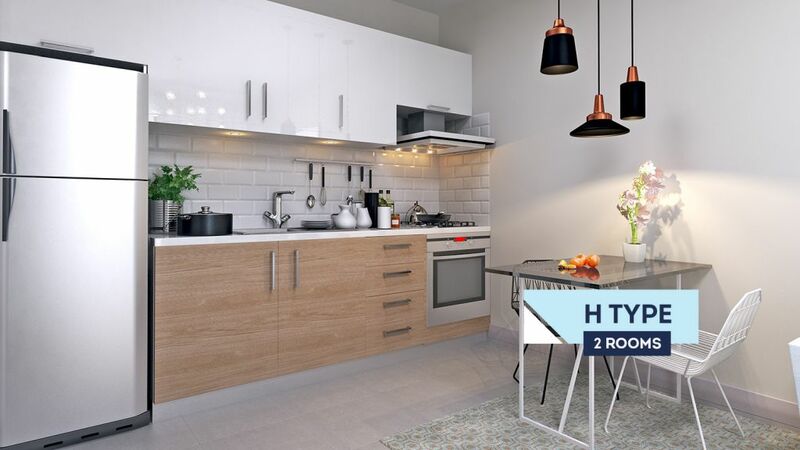 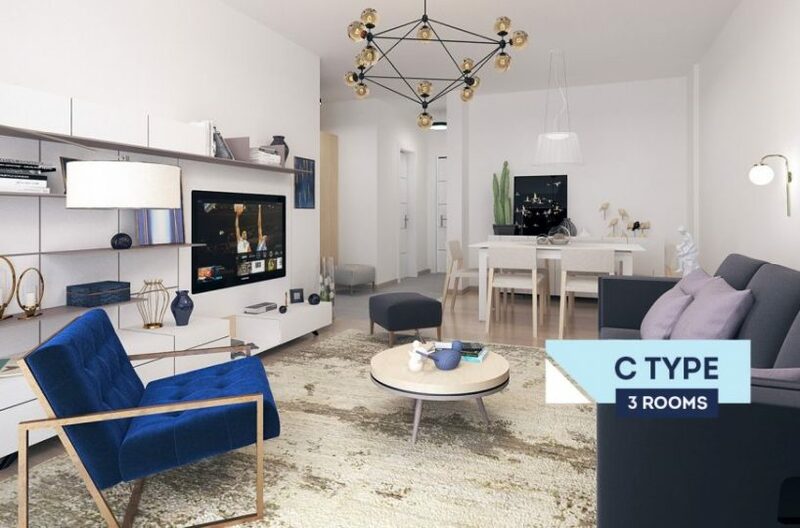 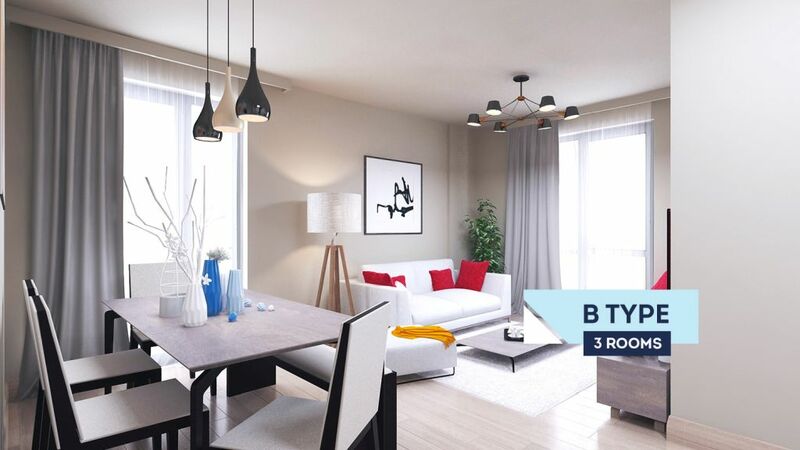 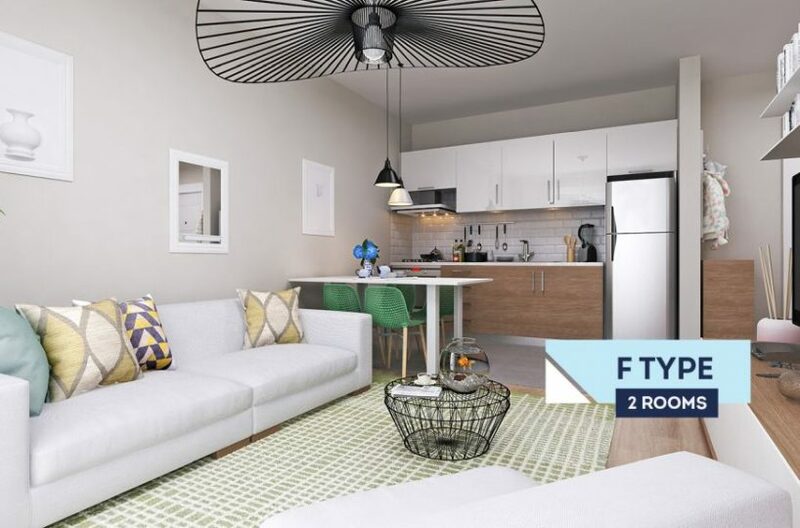 These start with compact and affordable studio apartments from 31.08m2, through one-bedroom apartments starting at 38.43m2, two-bedroom apartments starting from 65.37m2, going up to three bedroom/two-bathroom apartments from 93.3m2. 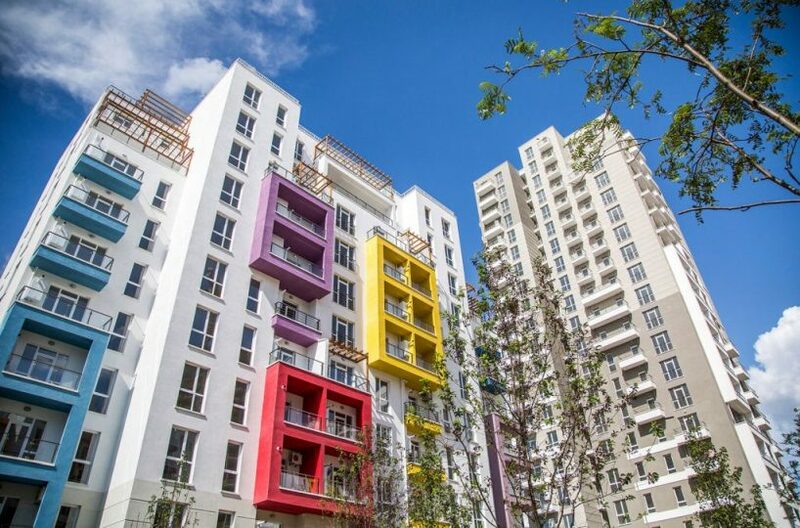 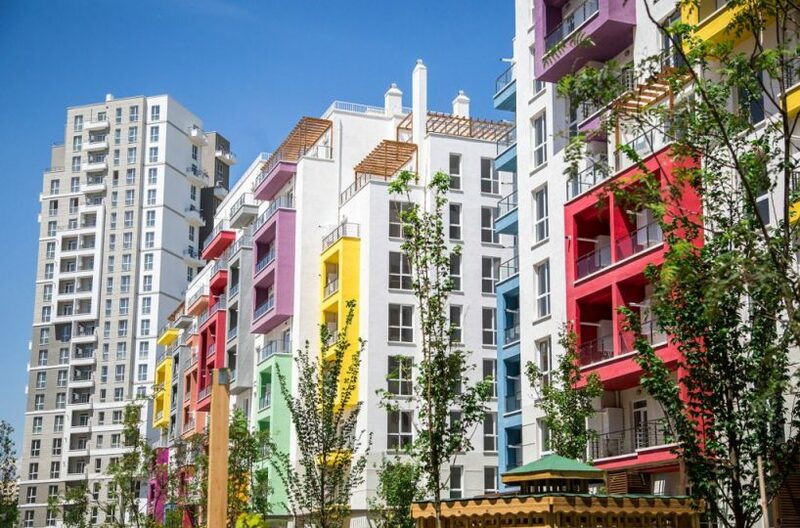 Unusually for Georgia, apartments at Green Diamond are supplied on a fully finished basis. 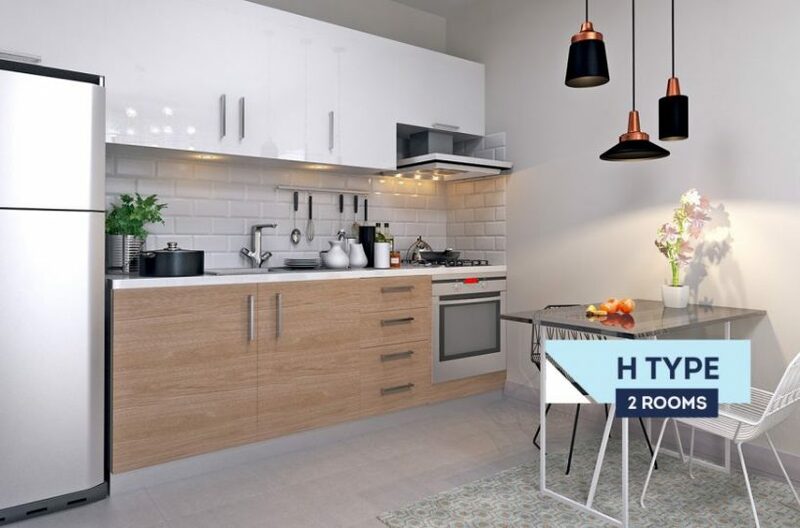 Even more unusual is the fact that they also include fully fitted kitchens, including electrical items and also a full heating system, including the boiler. 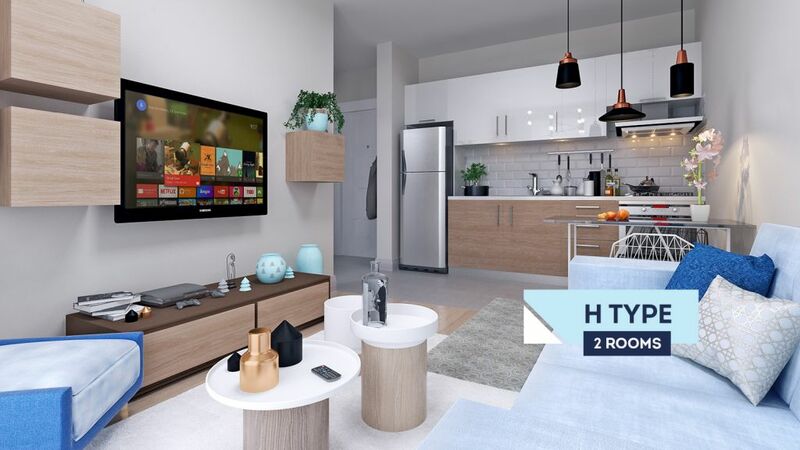 You just need to add movable furniture and you can start living at Green Diamond immediately! 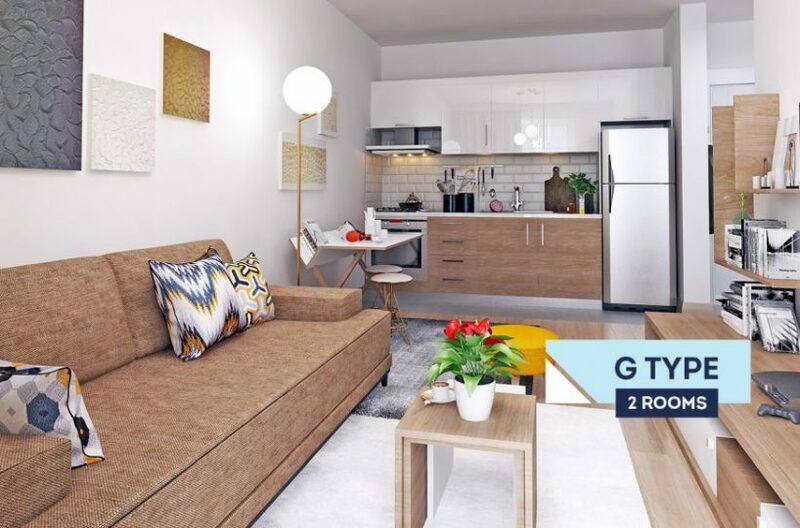 Despite all of the many facilities on offer at Green Diamond, plus the fact that all apartments are supplied on a fully finished basis, prices here are incredibly affordable, starting from just $850 per m2. 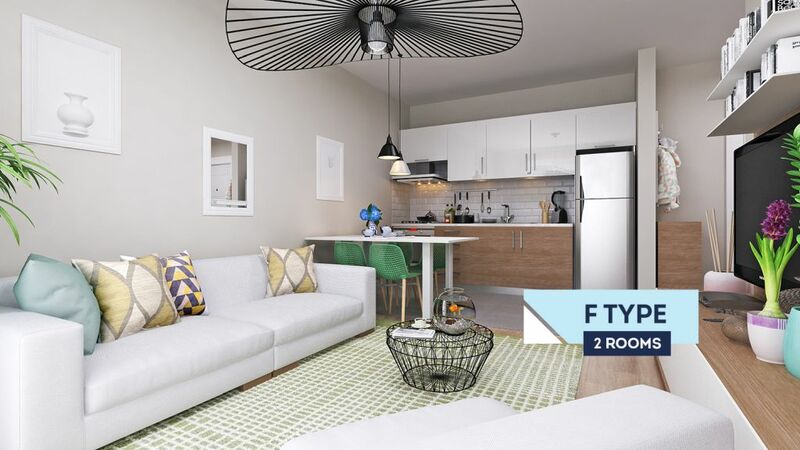 Together with the compact nature of many of the apartments here, this means that studio apartments here start from under $22,750, while one-bedroom apartments start from under $31,500. 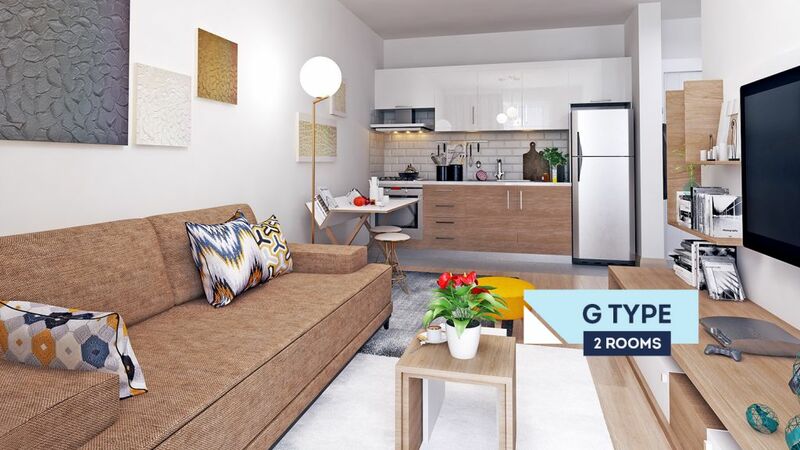 Another great bonus is that parking spaces – which can cost well over $10,000 in other developments – are completely free of charge at Green Diamond. 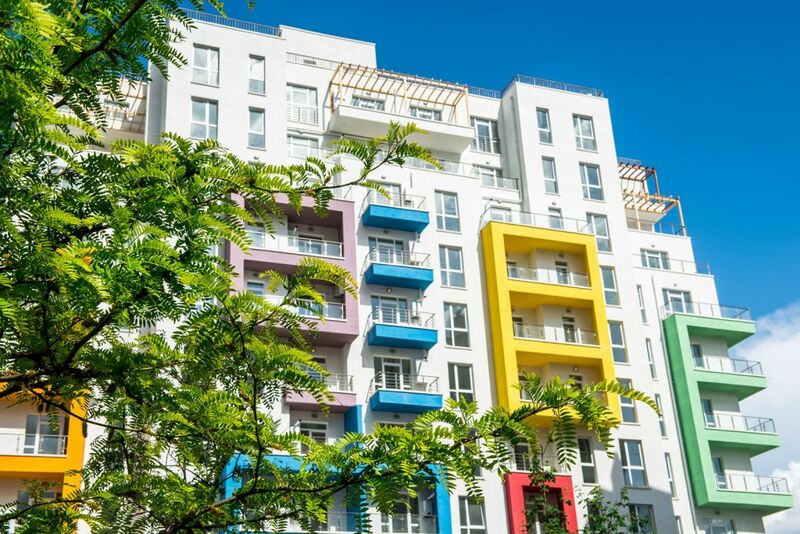 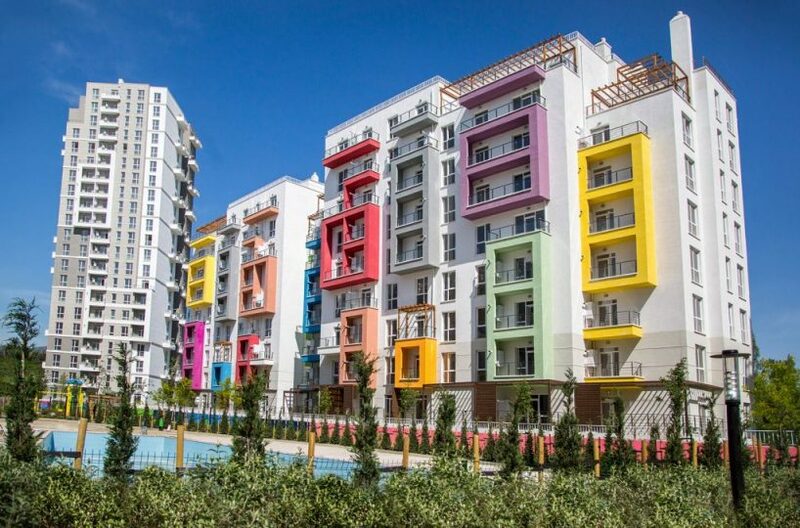 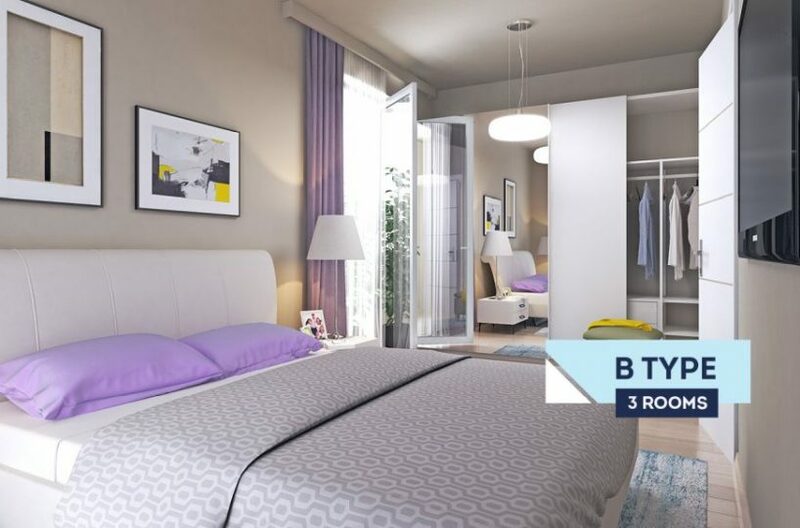 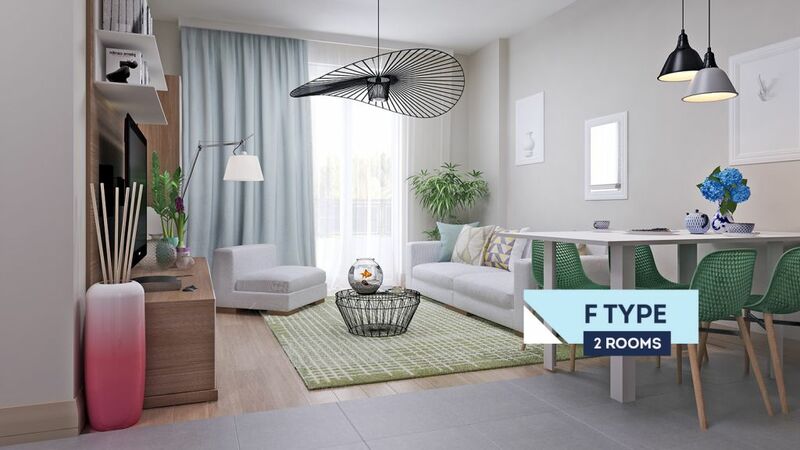 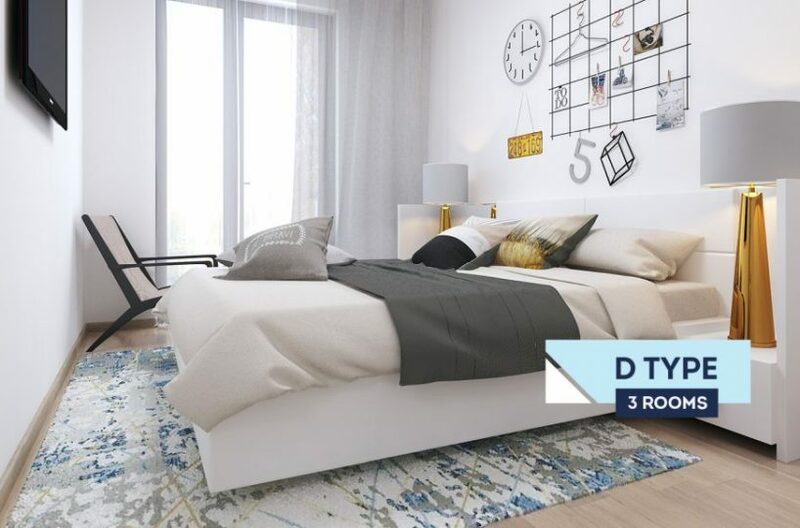 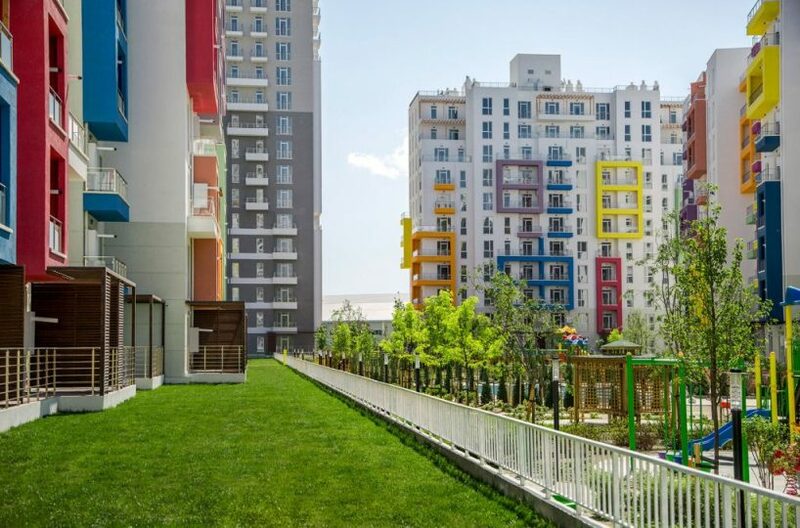 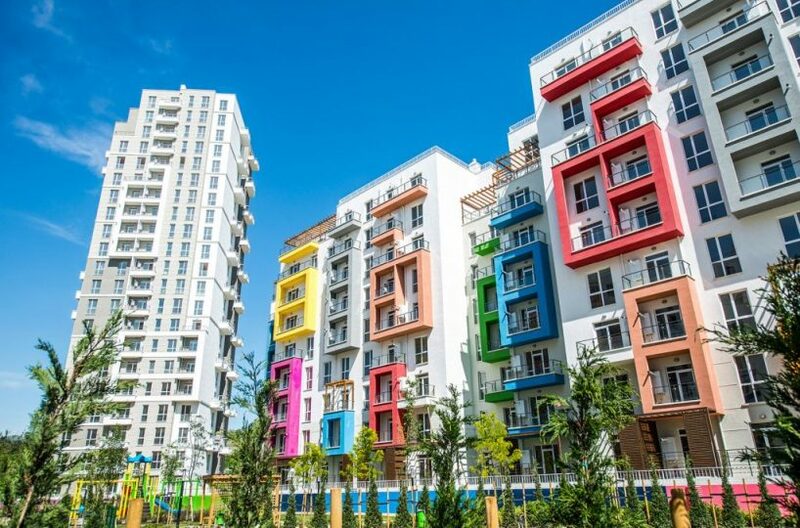 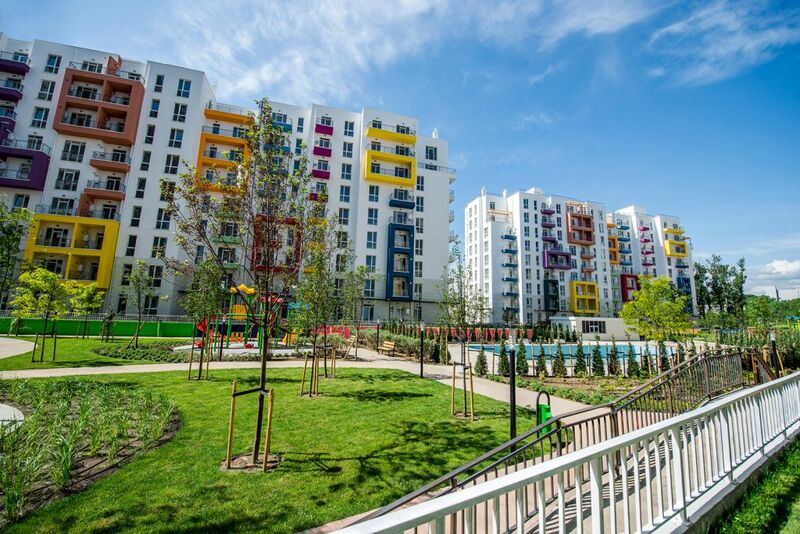 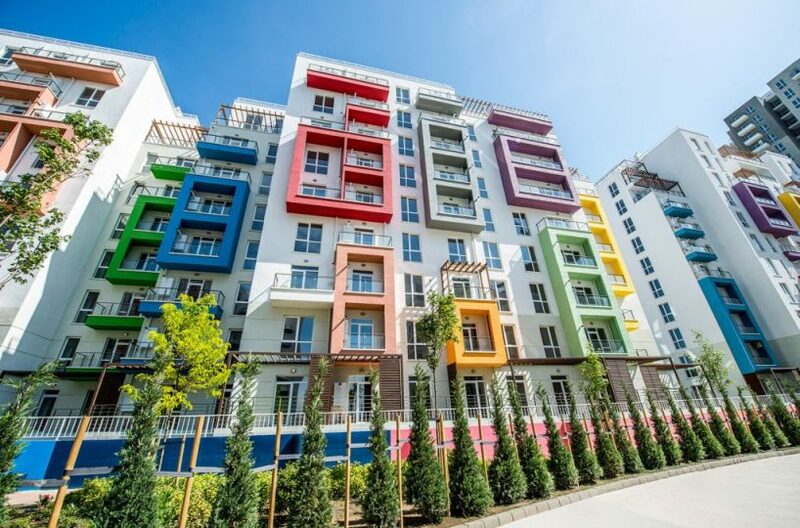 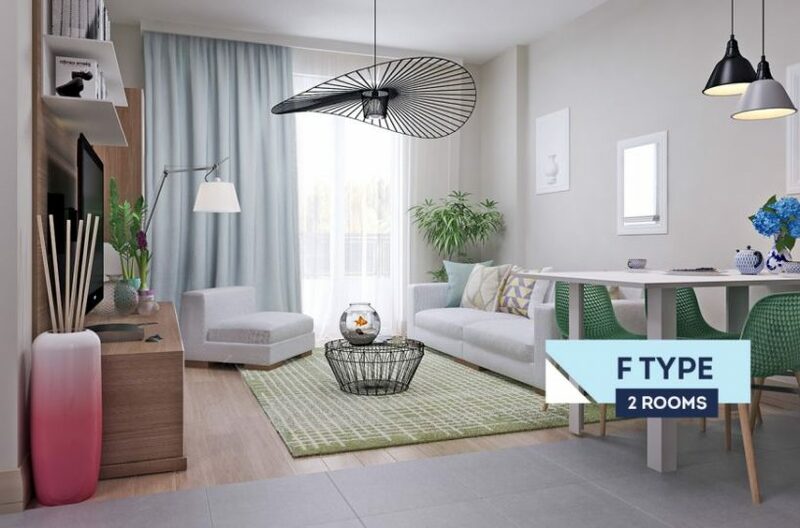 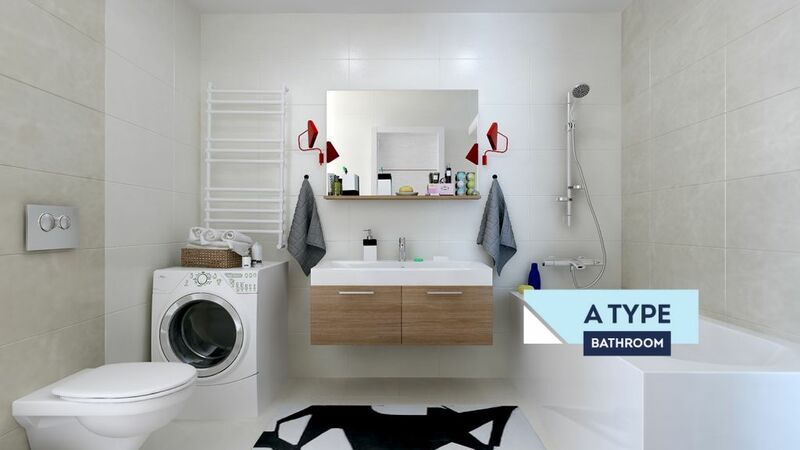 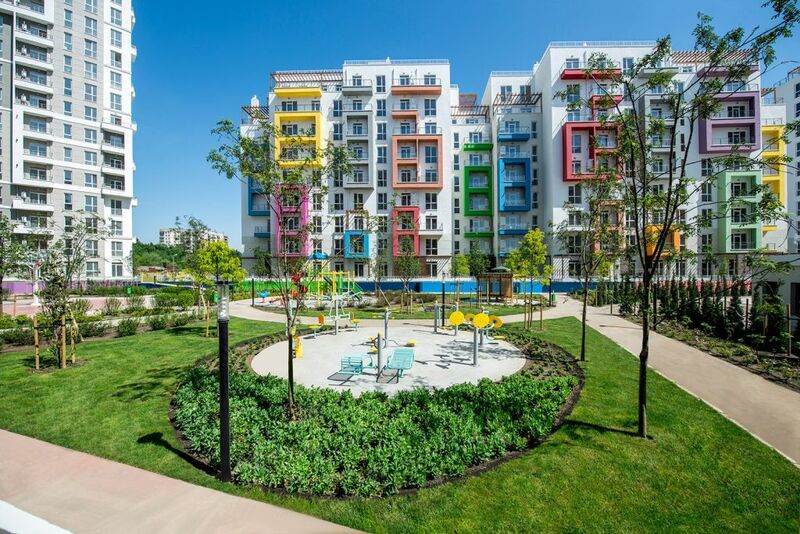 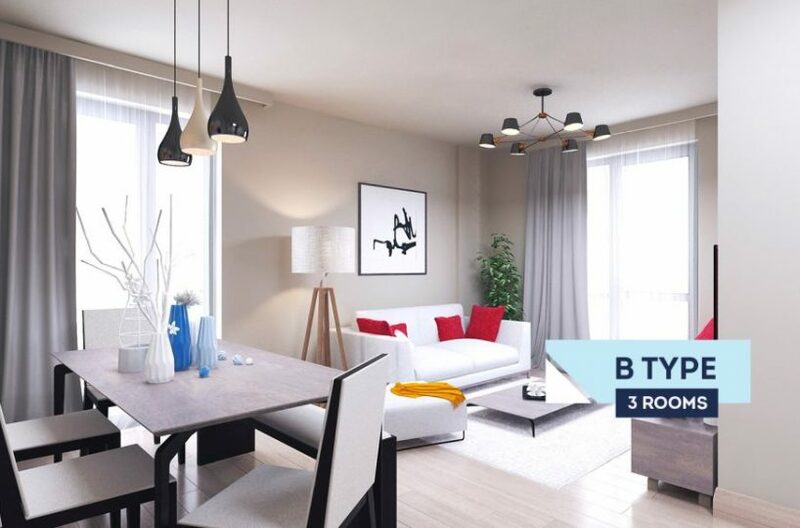 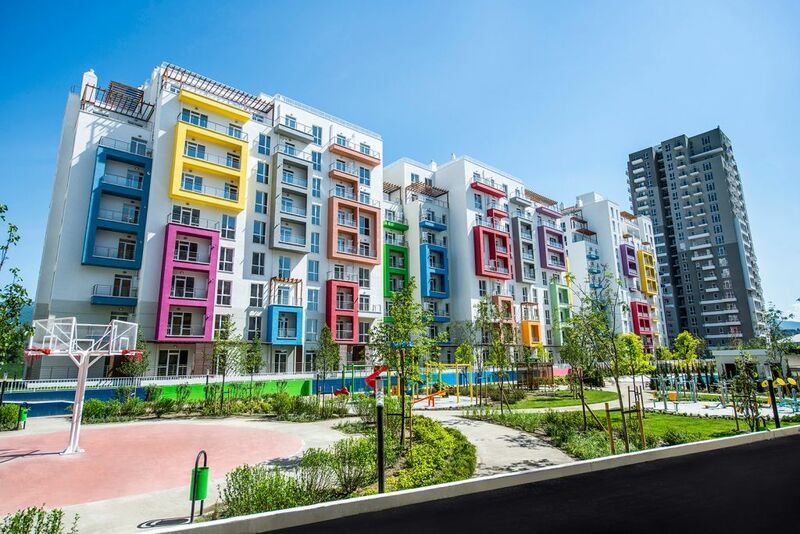 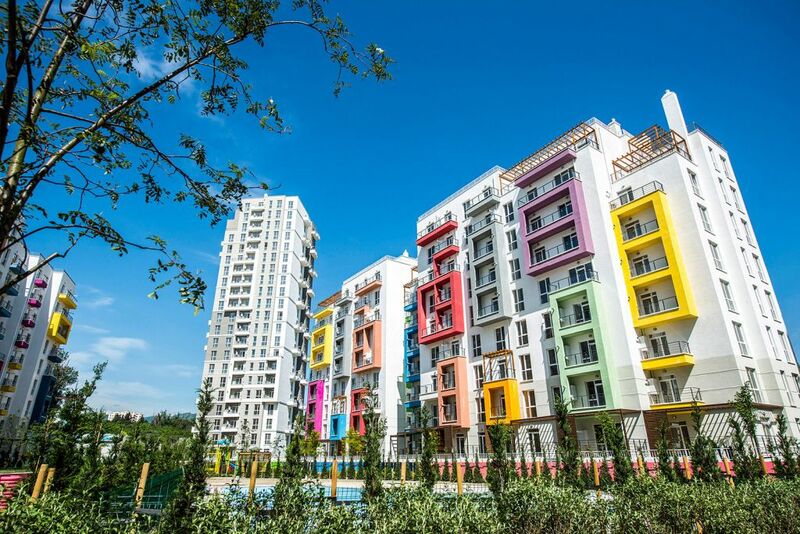 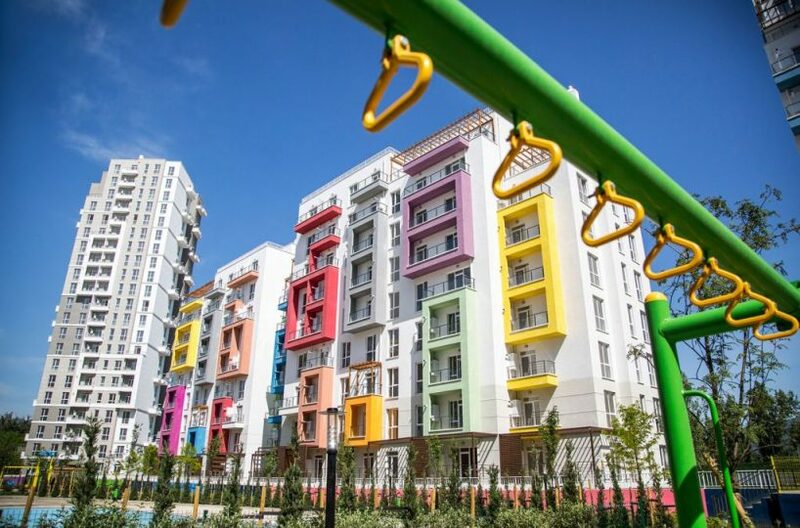 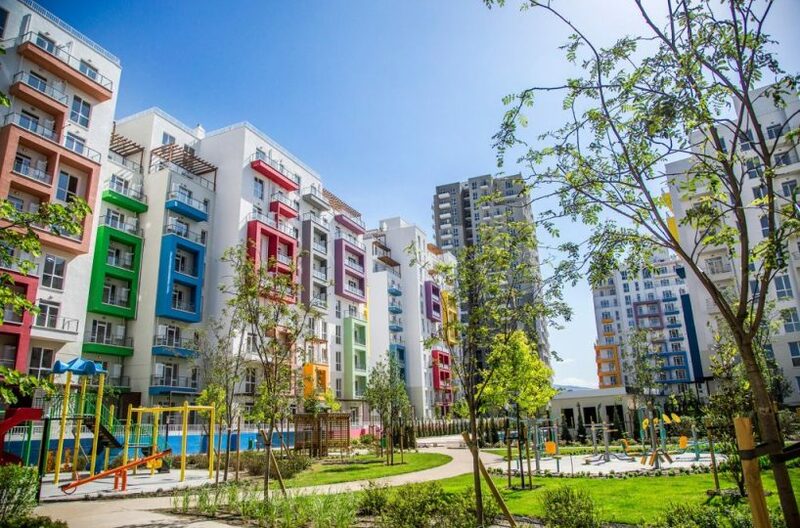 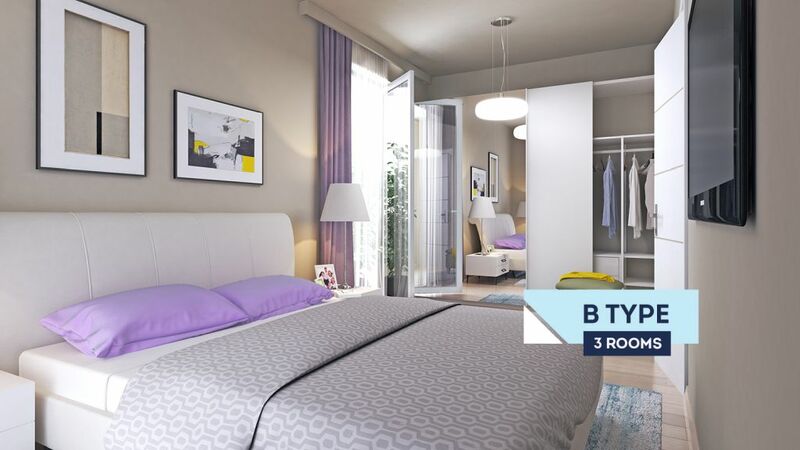 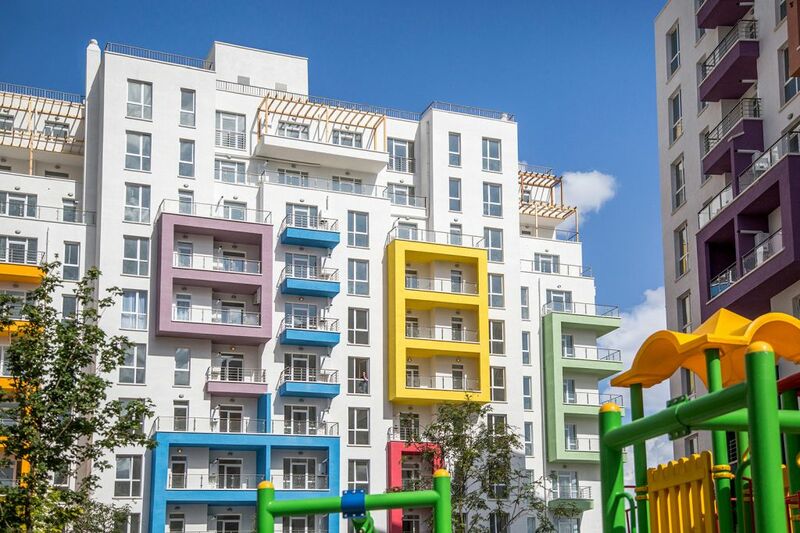 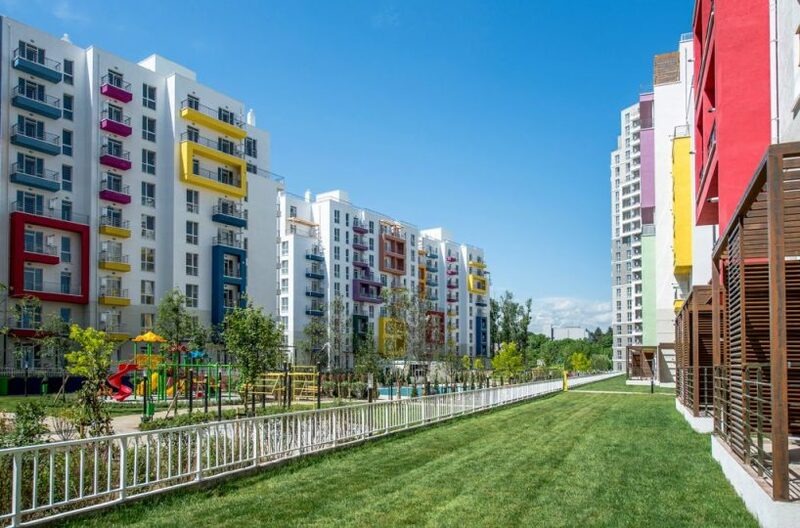 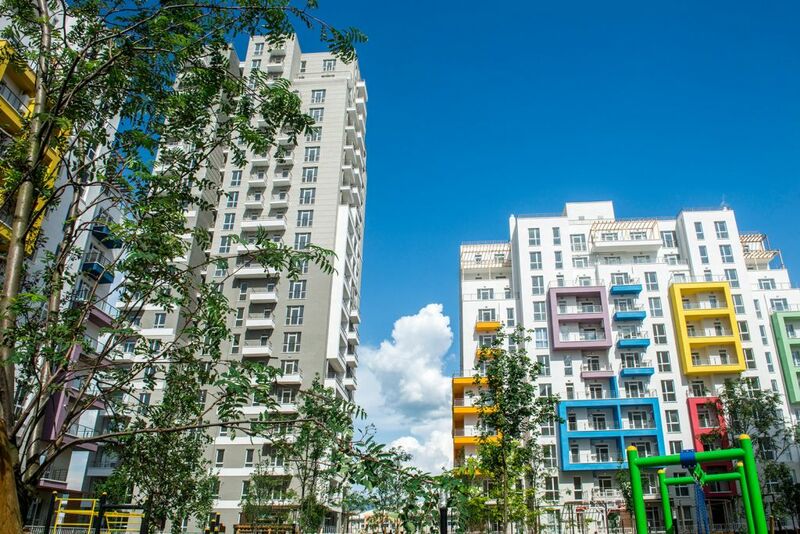 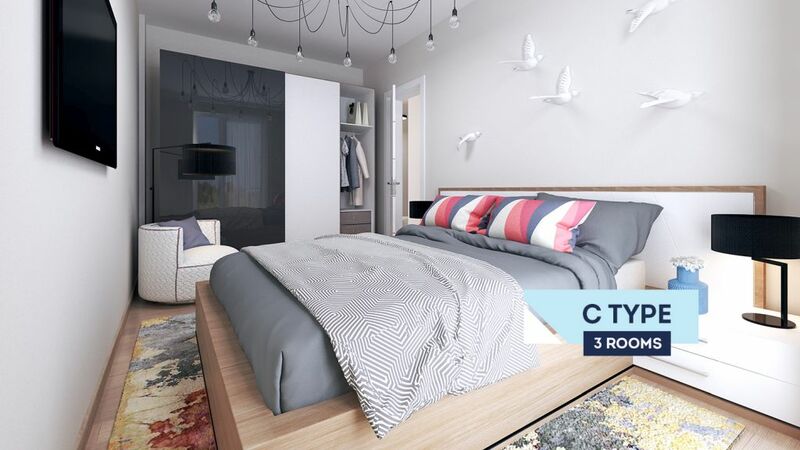 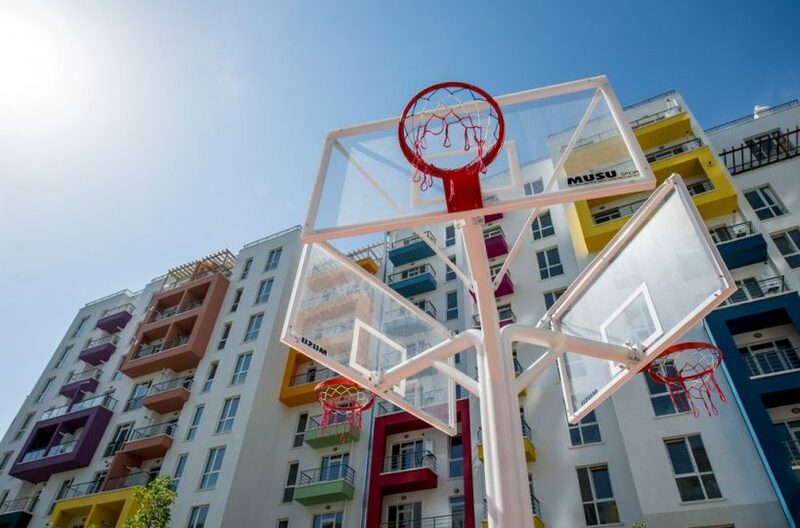 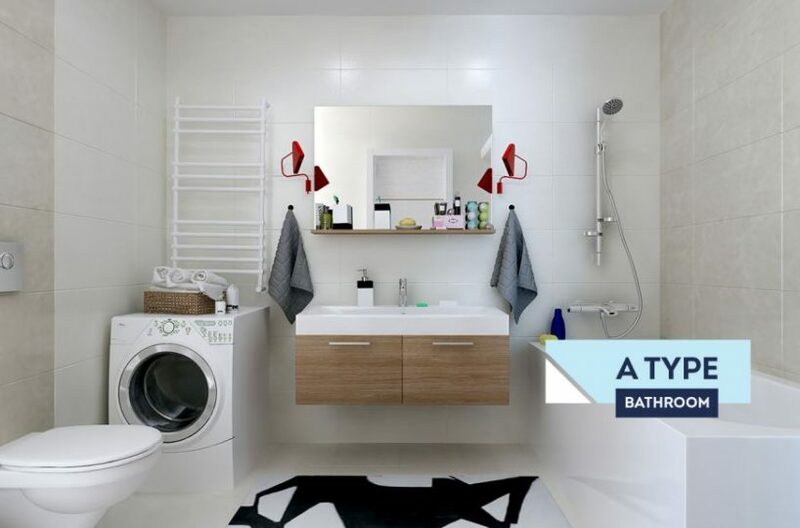 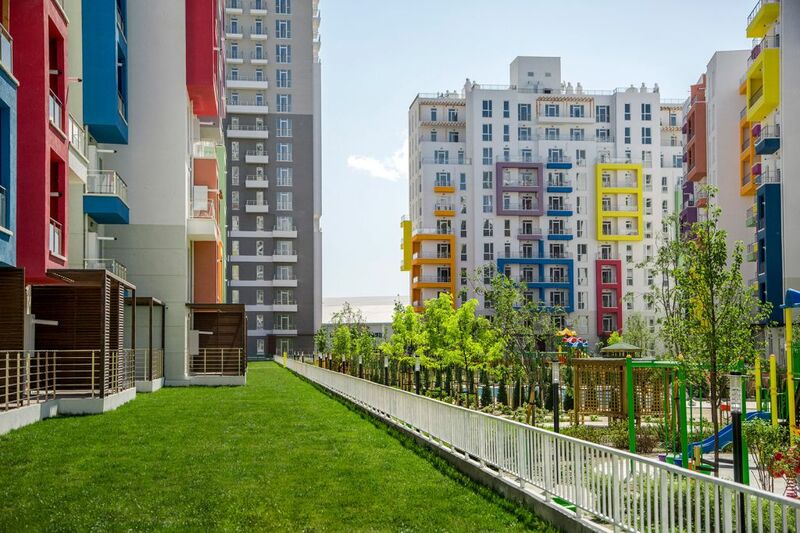 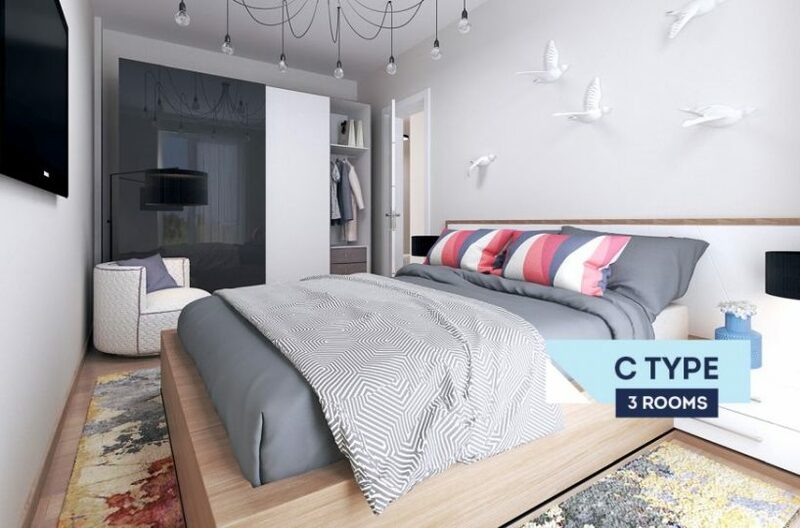 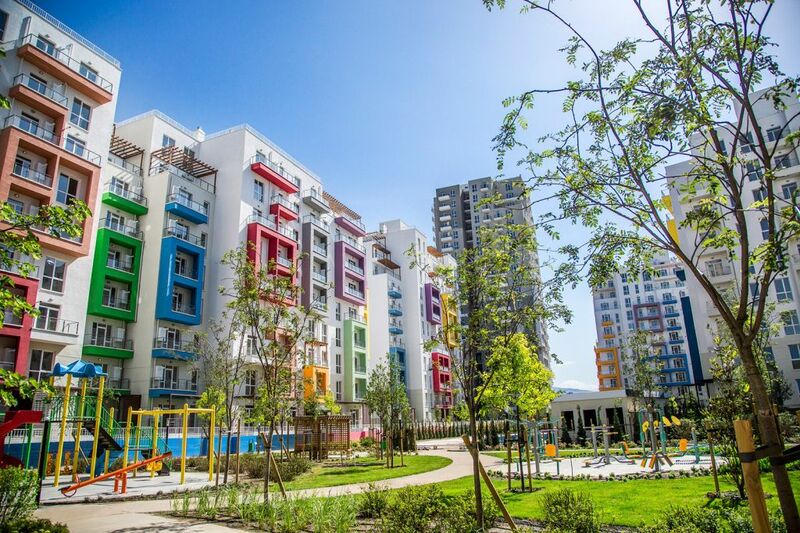 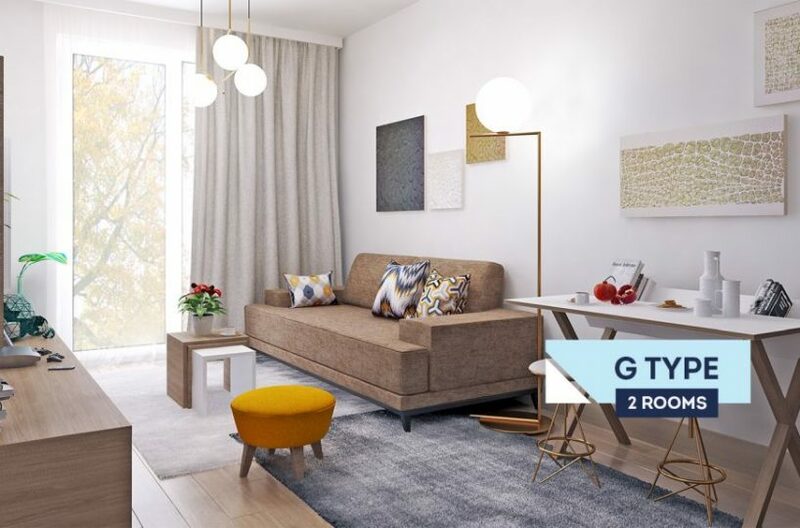 The fact that the apartments at Green Diamond are finished already, together with the affordable prices, means that the project is ideally suited to buyers looking to obtain Residence in Georgia. 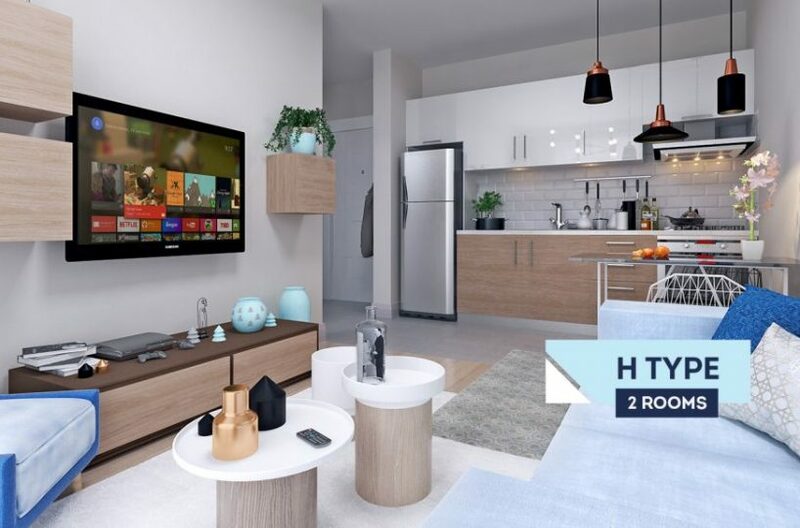 For the $35,000 minimum investment required for Residence, it is possible to get a good, completely finished one-bedroom apartment here. In summary, Green Diamond is the ideal choice for any buyer looking for an affordable, ready to move in, apartments in a truly luxurious private, gated community.